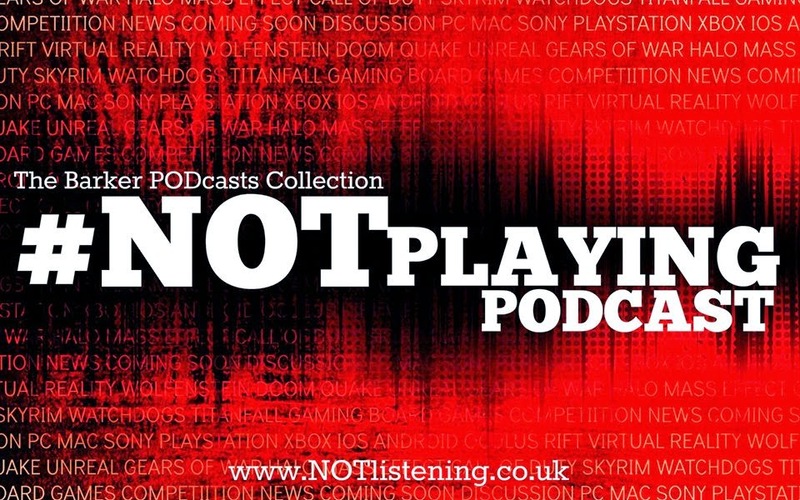 After the megatons that went off at last week's E3, this episode might seem a bit long in the tooth, since it's mostly covering the Assassin's Creed Syndicate reveal and some other bits from the Ubisoft investor call a few weeks ago. Nevertheless, we recorded it, so here is to listen to. We'll be back with a more timely E3 shakedown next week! Until then, enjoy! 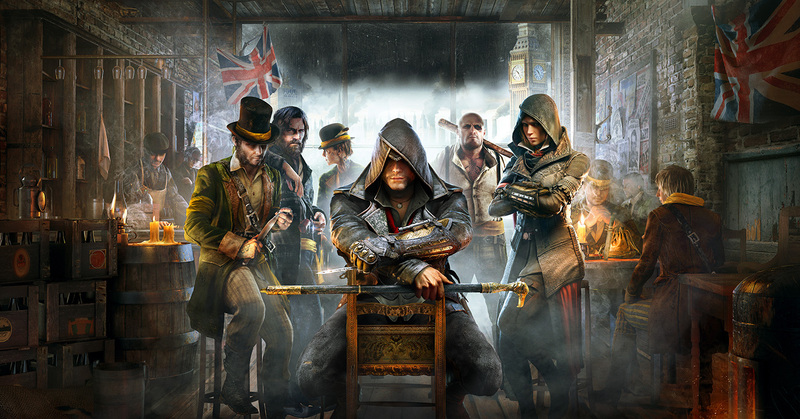 Assassin's Creed Syndicate will let you play as a LADIIIEEEE!